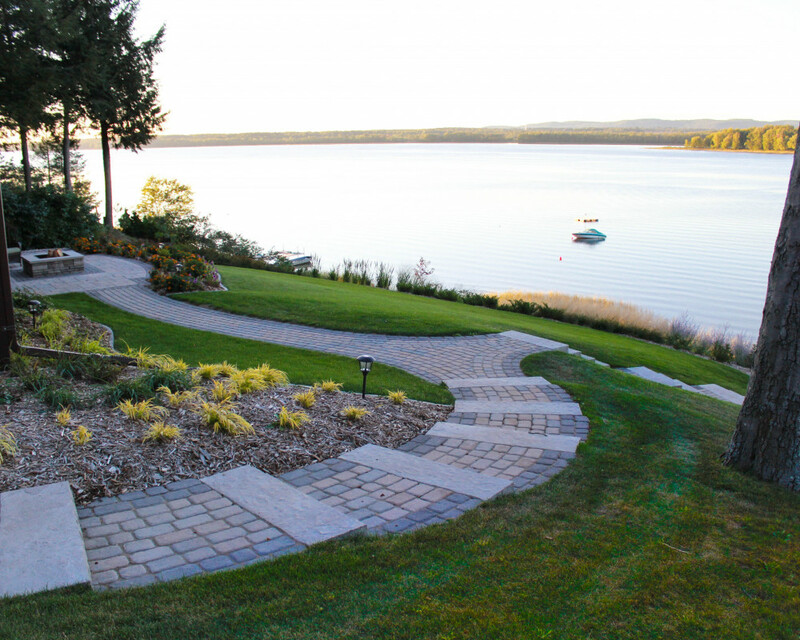 AWARD WINNING LANDSCAPING WITH CURB APPEAL. 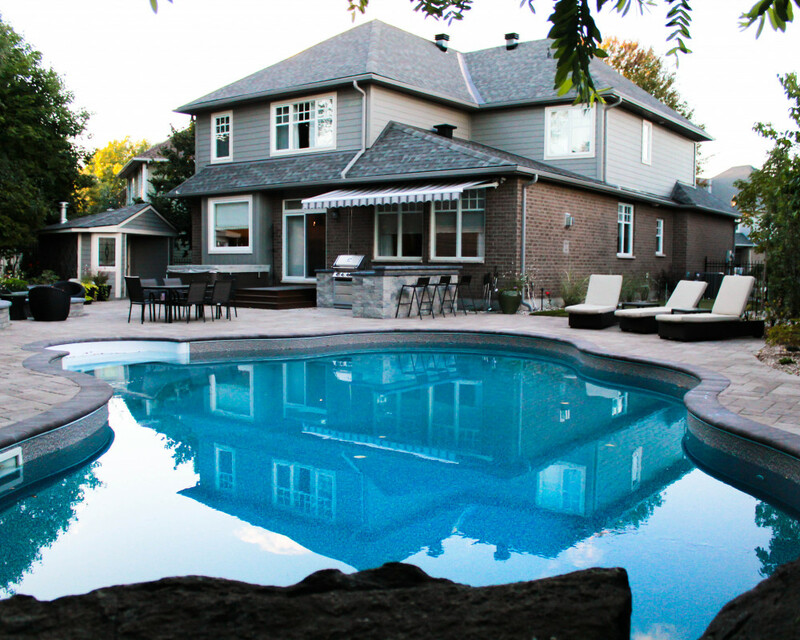 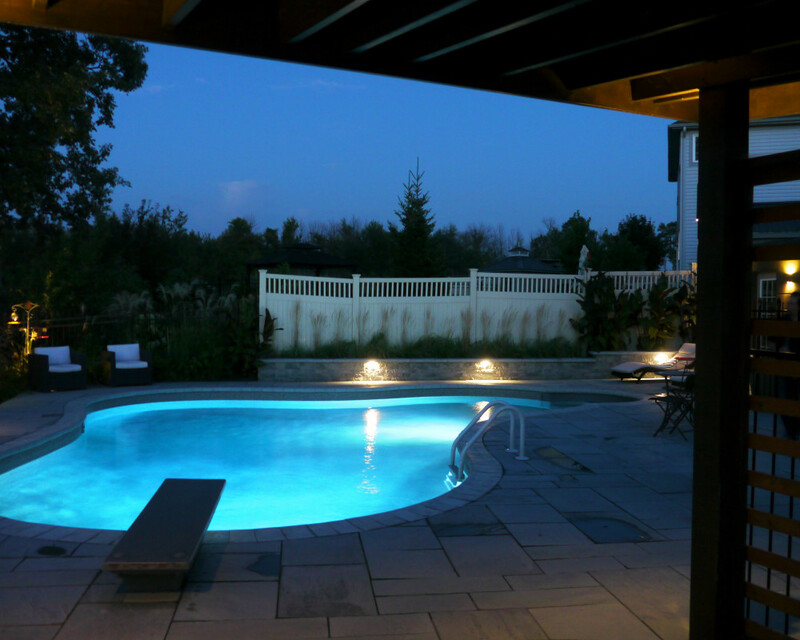 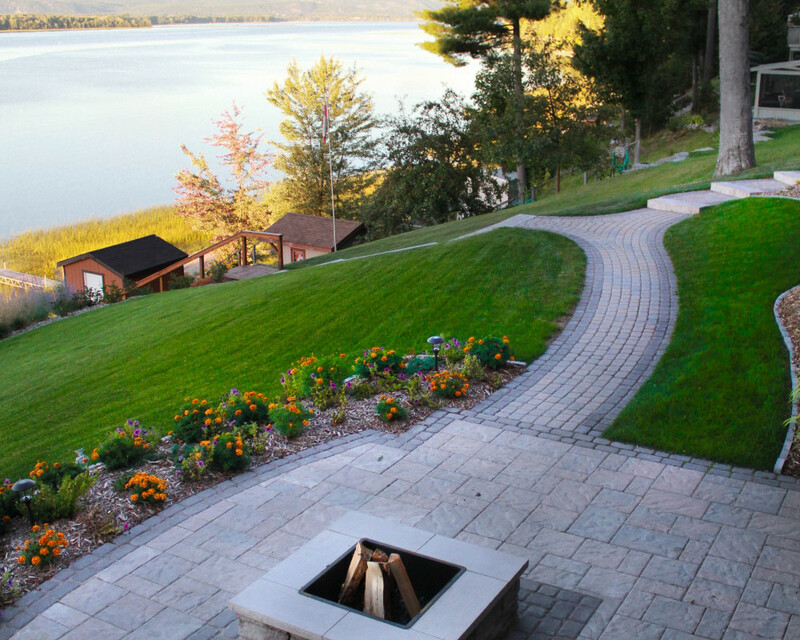 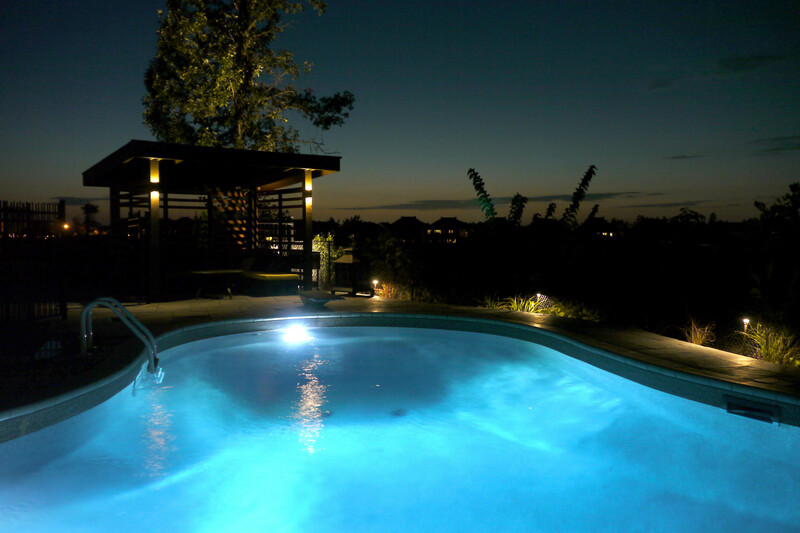 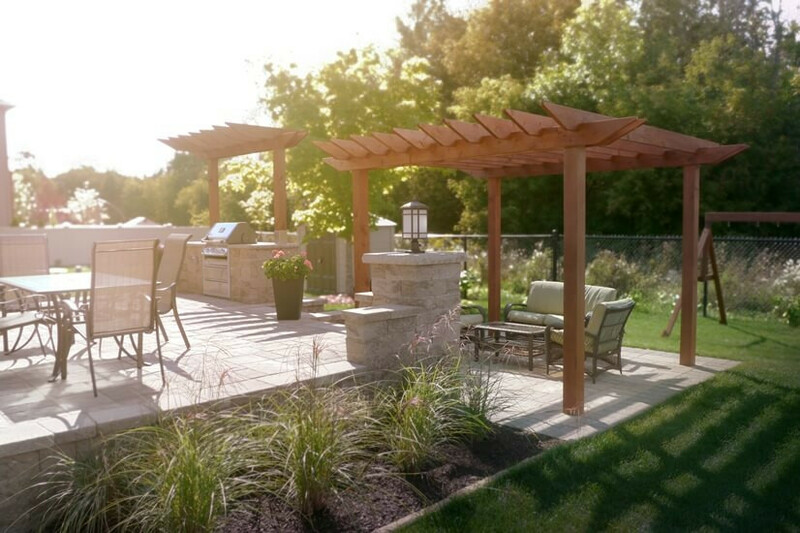 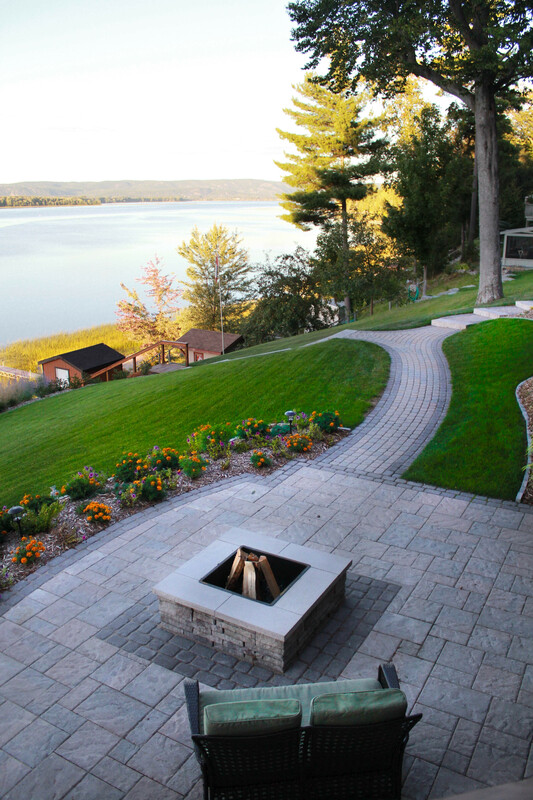 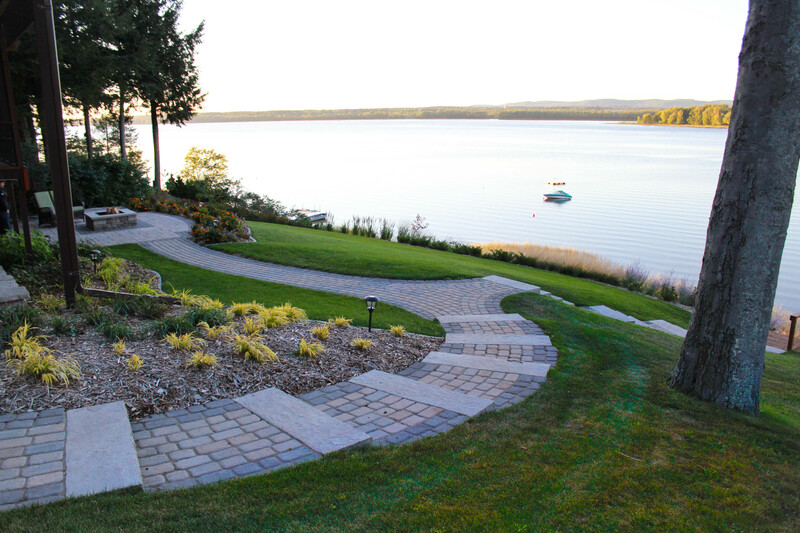 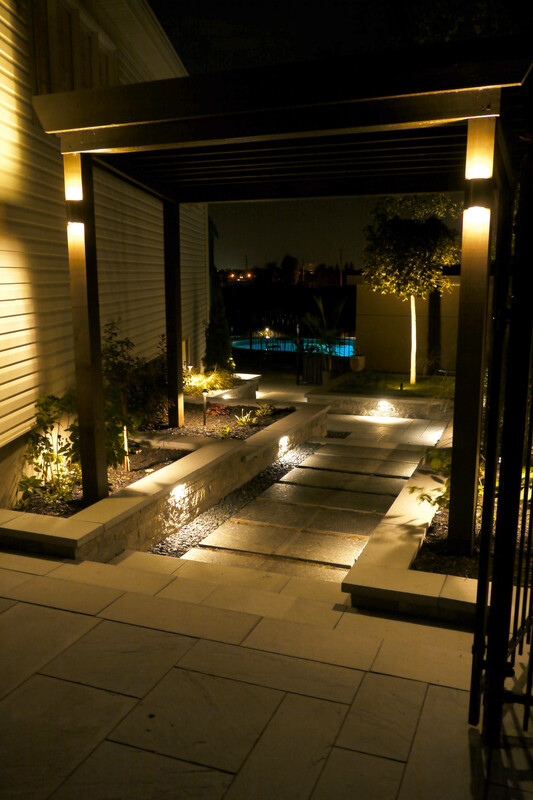 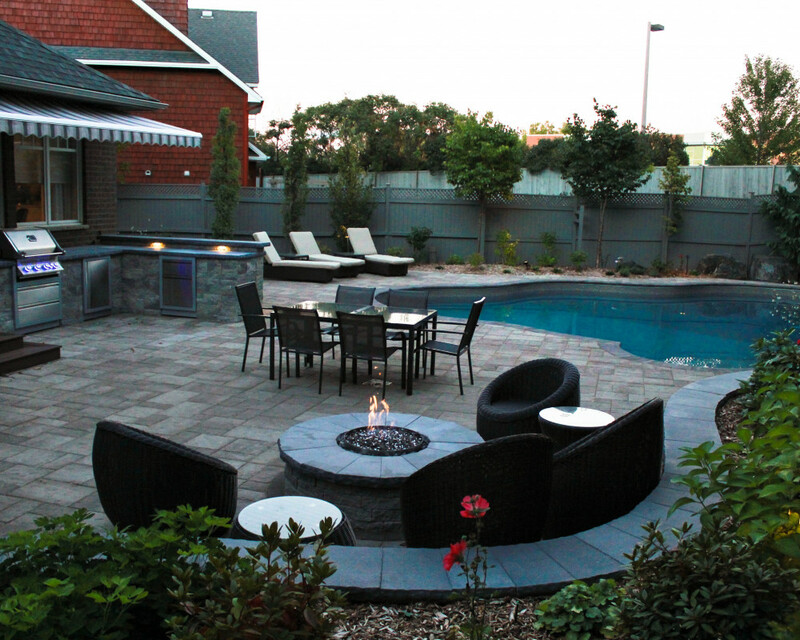 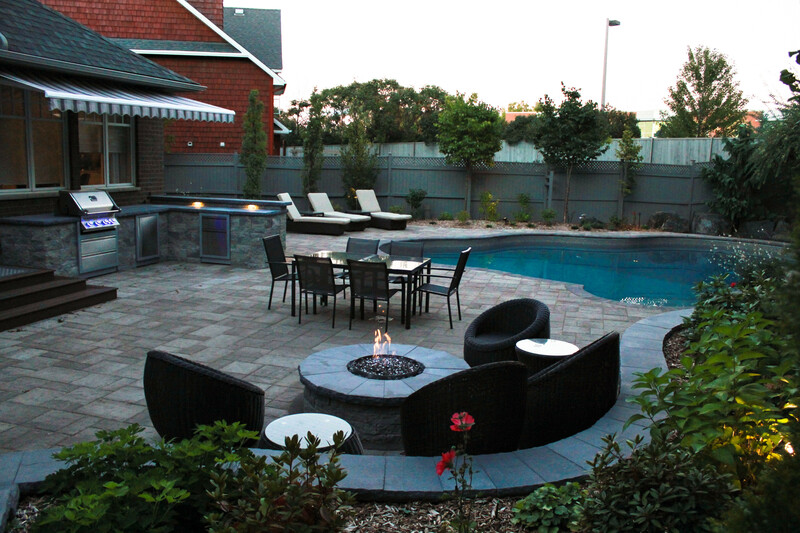 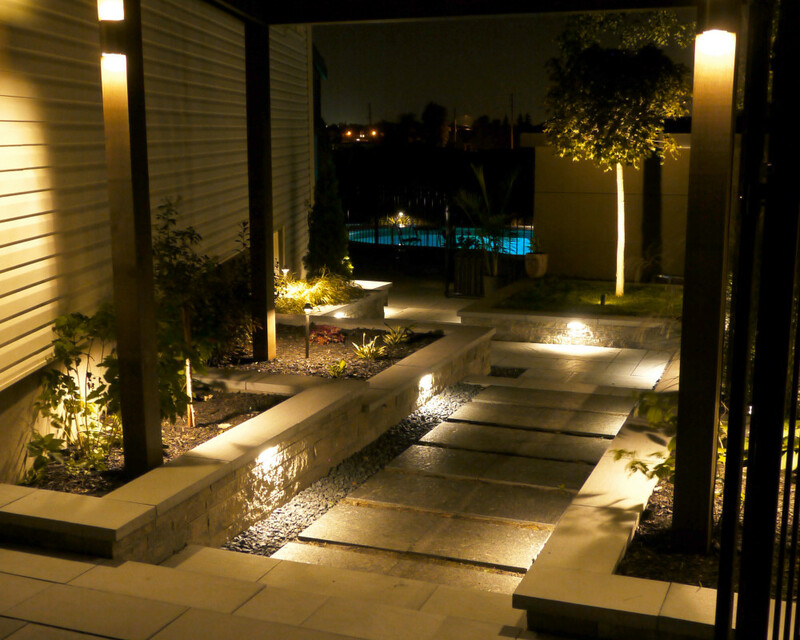 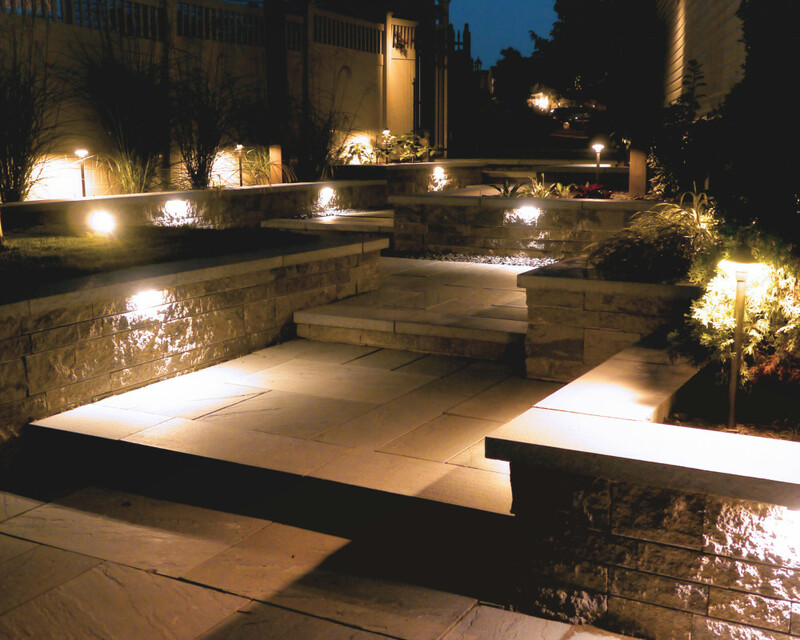 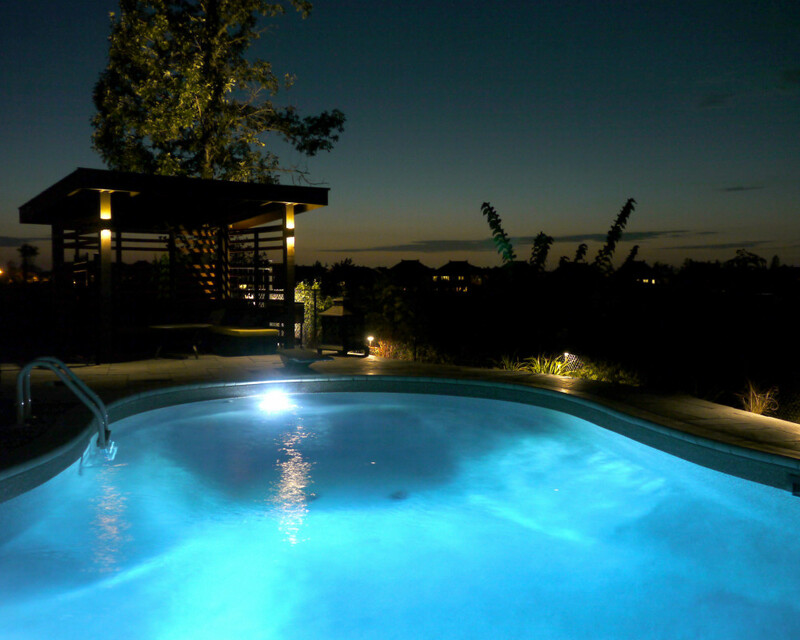 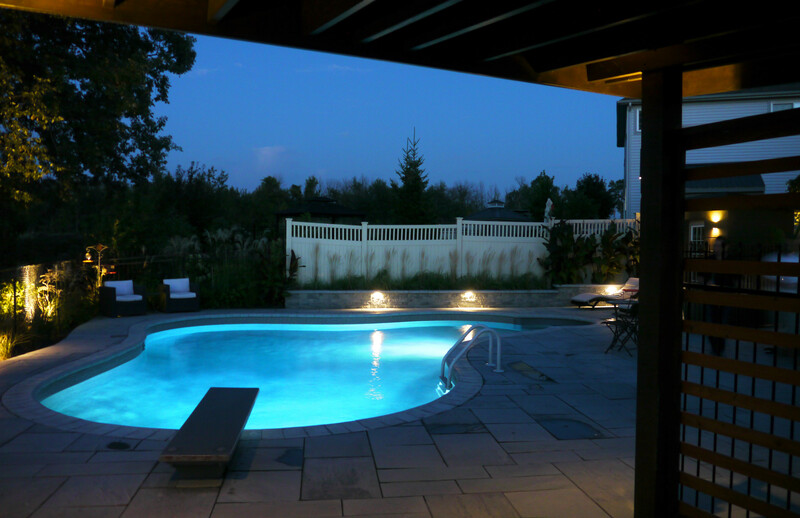 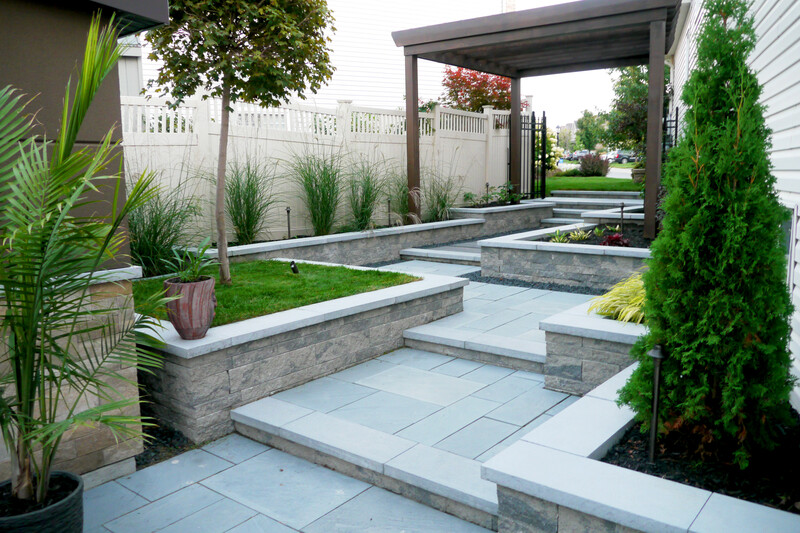 From hardscaping to luxurious outdoor living spaces, as landscaping experts, we take great pride in our craftsmanship. 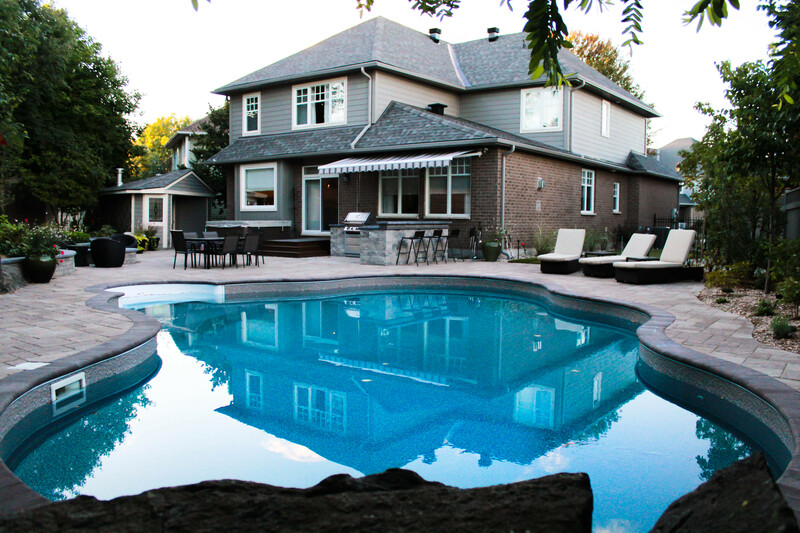 For over 10 years we've served the Ottawa area, Kanata, Stittsville, Carp, Dunrobin, Barrhaven, Stonebridge, Manotick and more. 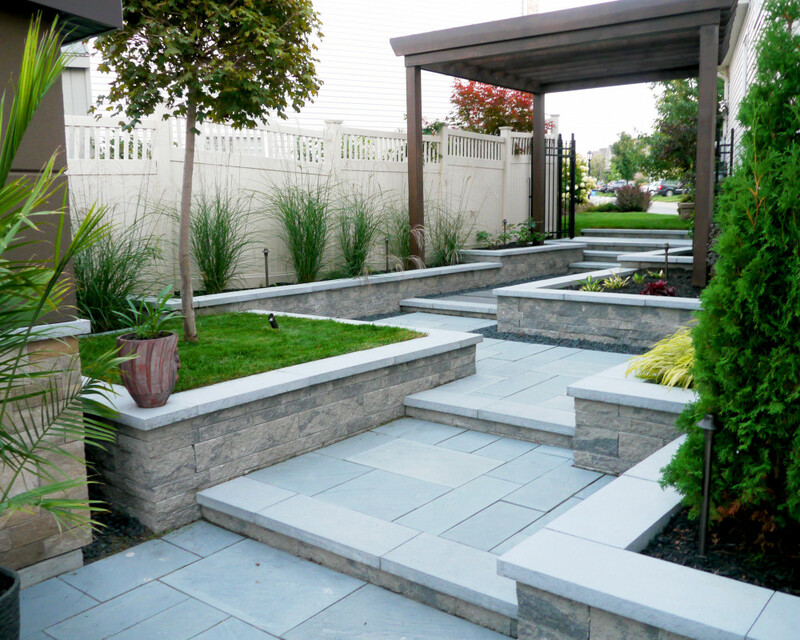 This awkward entrance into the backyard was transformed into something amazing! 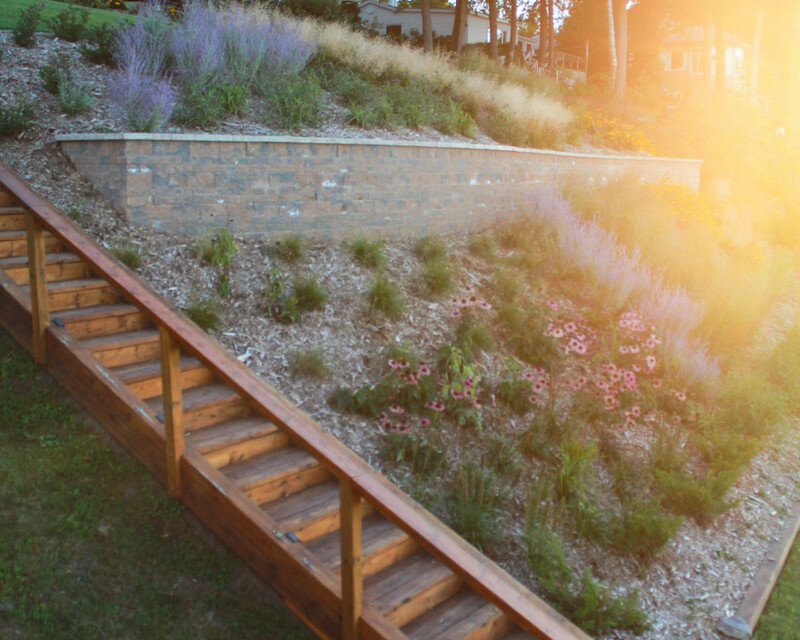 This hard to cut grass hill was made into something beautiful.